The wake-up call, according to the Muslim body, became imperative following the killings by suspected herdsmen of villagers in the Bassa LGA, Plateau State. The religious body condemned the attack which left several people dead and over 150 houses destroyed. 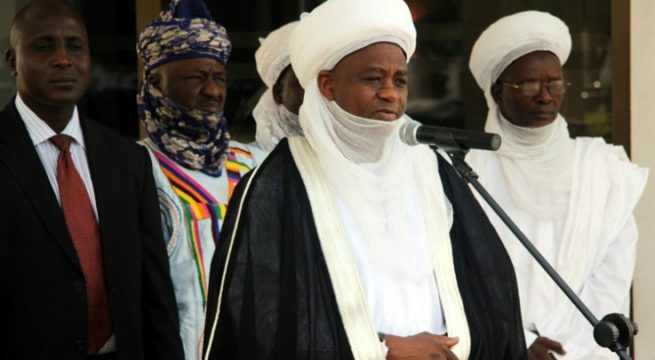 “Similarly, the need for an all encompassing surveillance in flash points on the Plateau cannot be overemphasised to avoid a recurrence of the incident,” the Muslim body said.